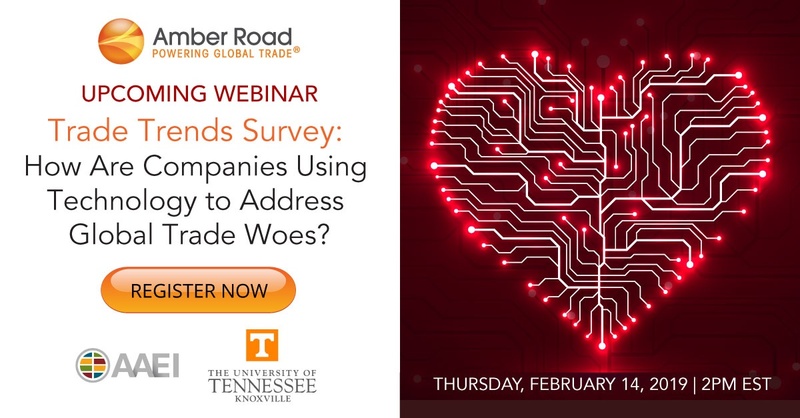 Pulling actionable insights from the survey data will be Dr. Ben Hazen, Associate Professor of Logistics & Supply Chain at the University of Tennessee, as well as Marianne Rowden, President of the American Association of Exporters & Importers. The best gift for your Valentine this February 14? 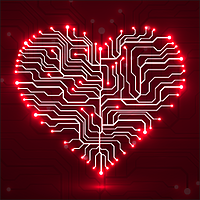 Skip the box of chocolate or the bouquet of roses: instead, get your supply chain a modern technology stack that will endure global trade risks for years.